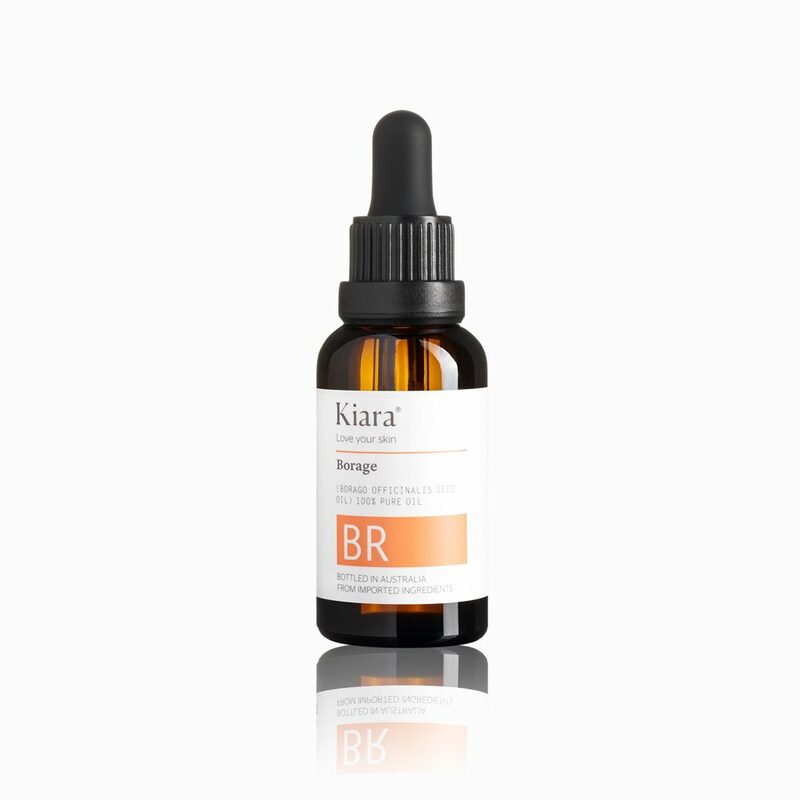 Kiara 100% Pure, Natural Borage Oil contains various vitamins such as A, C, niacin, choline, thiamine, and riboflavin. It is a rich source of γ-linolenic acid (GLA), which aids in maintaining a healthy skin. 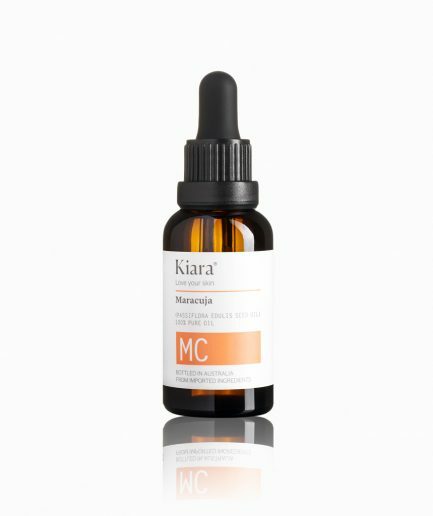 Kiara 100% Pure, Natural Borage Oil contains various vitamins such as A, C, niacin, choline, thiamine, and riboflavin. It is a rich source of γ-linolenic acid (GLA), which aids in maintaining a healthy skin. Borage Oil is also enriched with oleic, docosanoic, stearic and palmitic fatty acid chains, providing anti-aging effects and relieves inflamed, itchy skin, while at the same time also helps to keep the skin moisturised. Place a few drops (2-3) on to your hands and gently rub them together. Apply to your face, neck, or any part of the skin needing extra hydration or treatment.